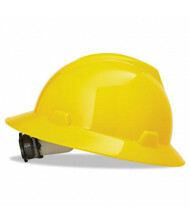 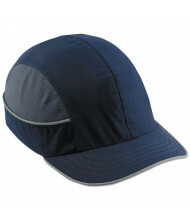 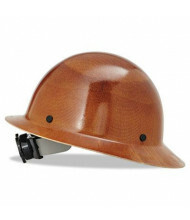 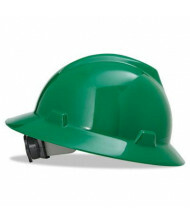 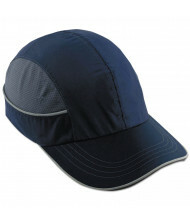 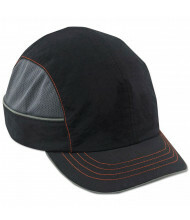 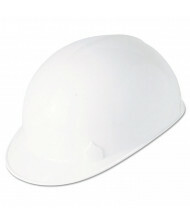 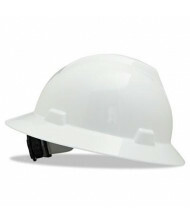 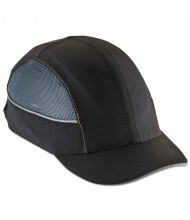 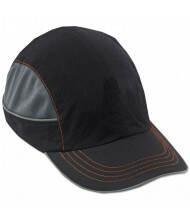 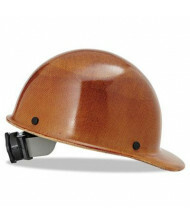 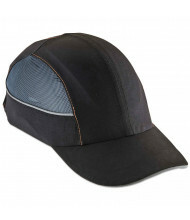 Save over 50% with our selection of hard hats and caps. 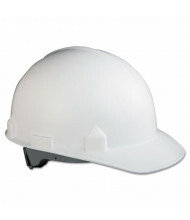 Reliable brands including 3M, MCR Safety, and MSA provide quality personal protective equipment. 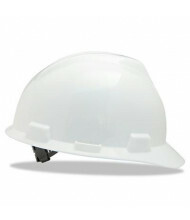 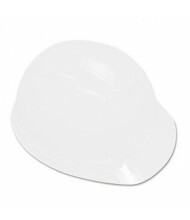 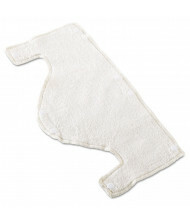 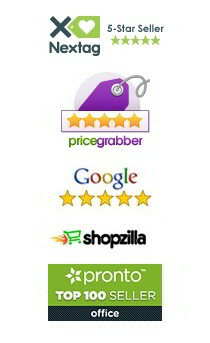 Available in durable materials such as resin and polyethylene for long-lasting use. 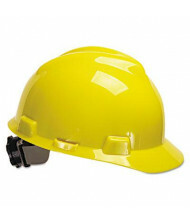 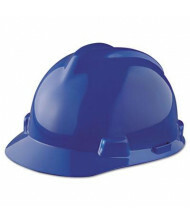 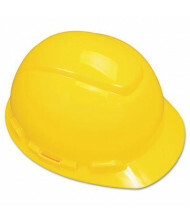 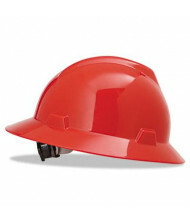 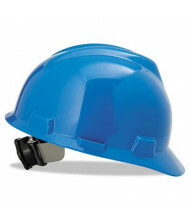 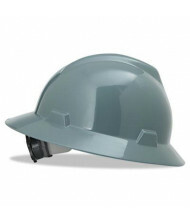 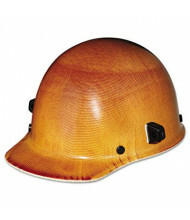 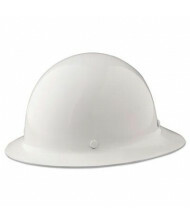 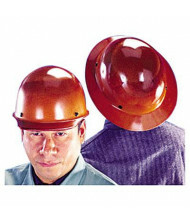 Hard hats and caps provide comfortable head protection and are important for worksite safety. 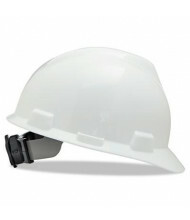 Possible model features include adjustable straps for easier fitting and elevated temperature resistance. 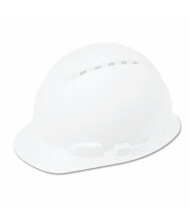 Color options include natural tan, white, and yellow.